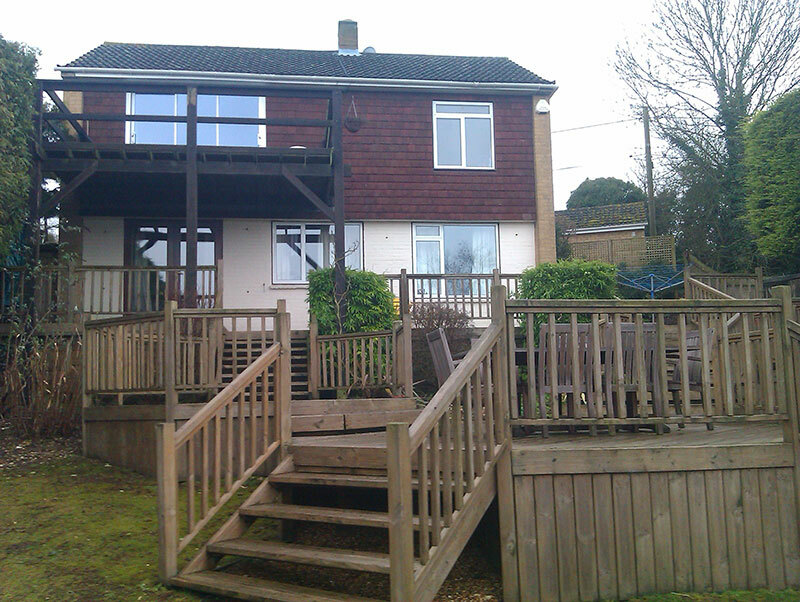 Creating a usable space whilst solving the problem of accessing a split level garden - solved! 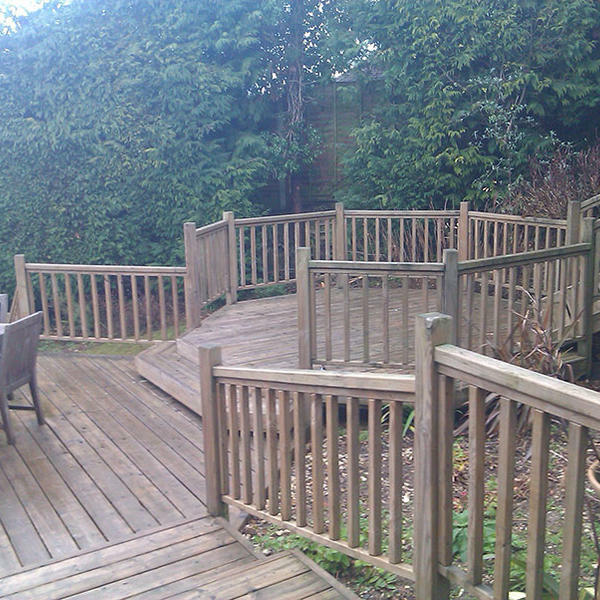 A great decking project to plan and build. 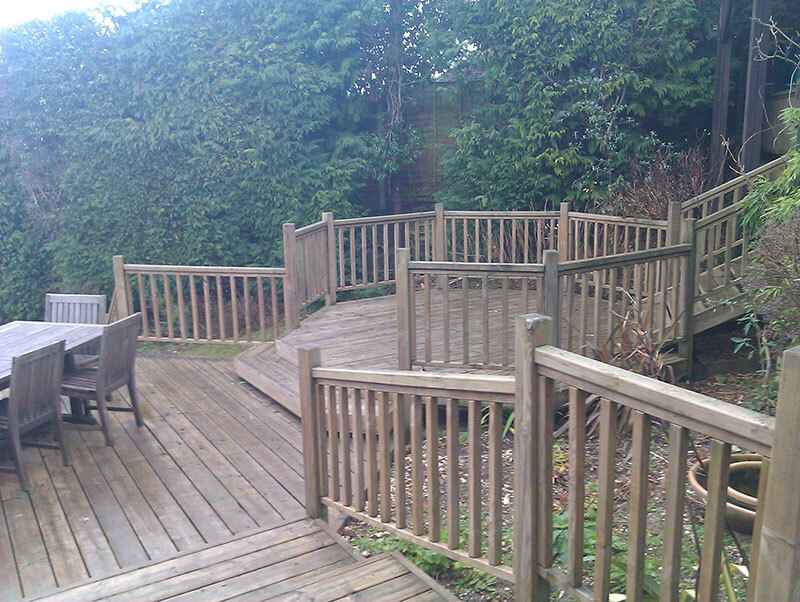 This decking makes the most of an otherwise difficult area. Whilst the steps give access to the garden below, split-level platforms create interesting outdoor spaces.